How do we design services and develop businesses inside the new user-centred paradigm? How can design and business work together to shape a new generation of services from people’s real needs? How can we observe the current world and anticipate what will people need from their services in the future? On October 6th and 7th, all these questions will be analysed in depth by well-known teachers, senior-level leaders and professionals from world-leading companies such as Livework, Google, Vodafone or Lloyds Bank. 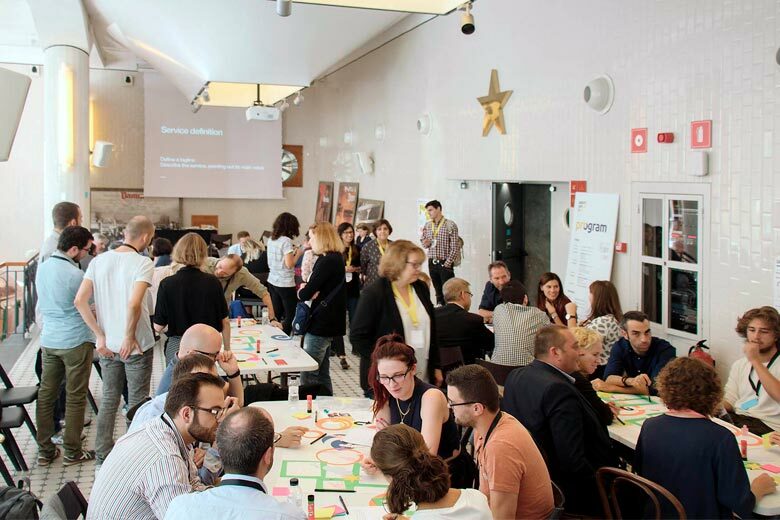 The city of Barcelona holds the second edition of the Service Design Days two-day program with inspiring keynotes, case studies and interactive masterclasses. What will people want next? Has society become a product?